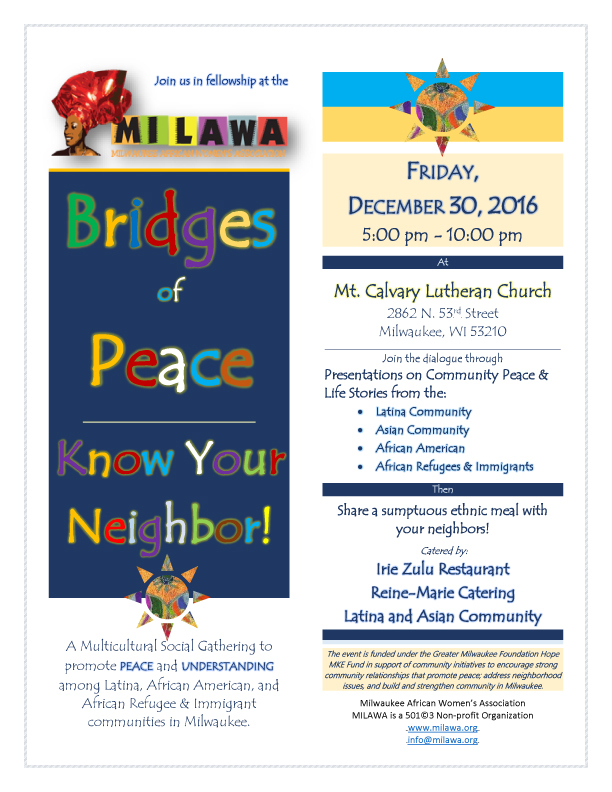 Bridges of Peace – Know your Neighbor! 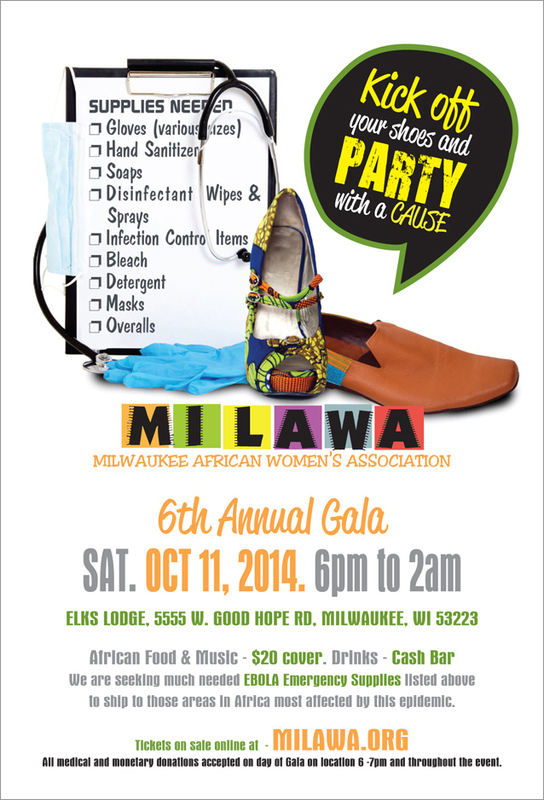 You are invited to the 6th Annual MILAWA Gala – Party with a cause! 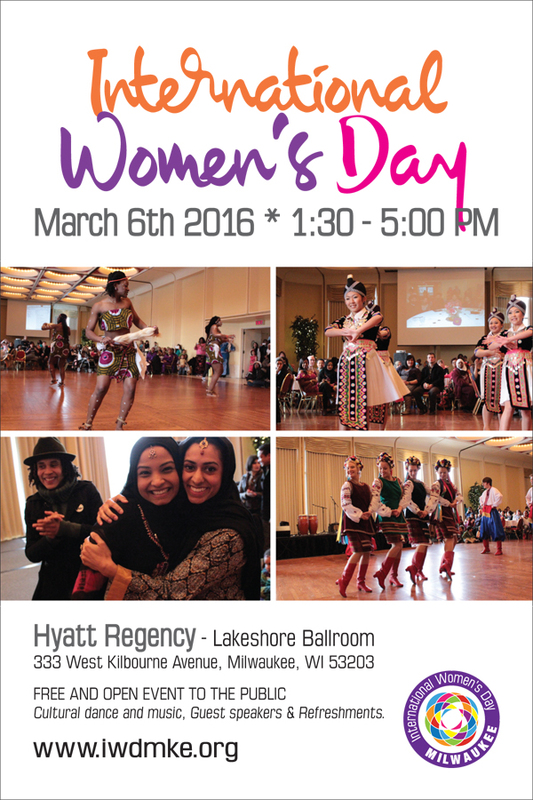 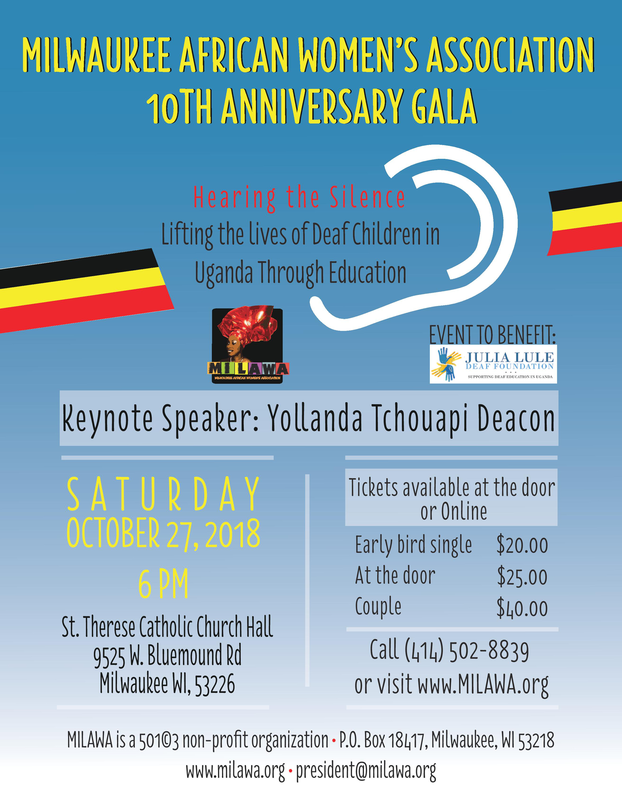 You are Invited to MILAWA’s 6th Annual Gala. 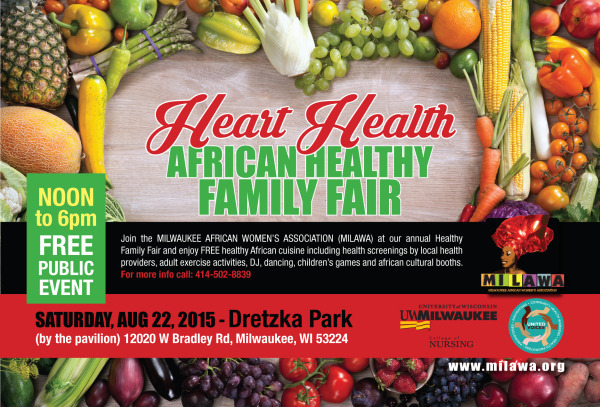 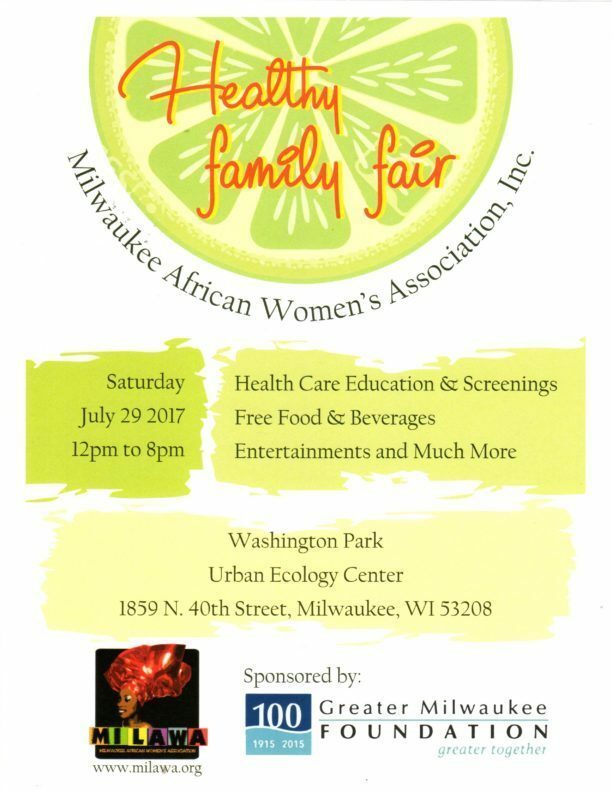 The evening promises to be one of fun with Savory African food, music and great company. 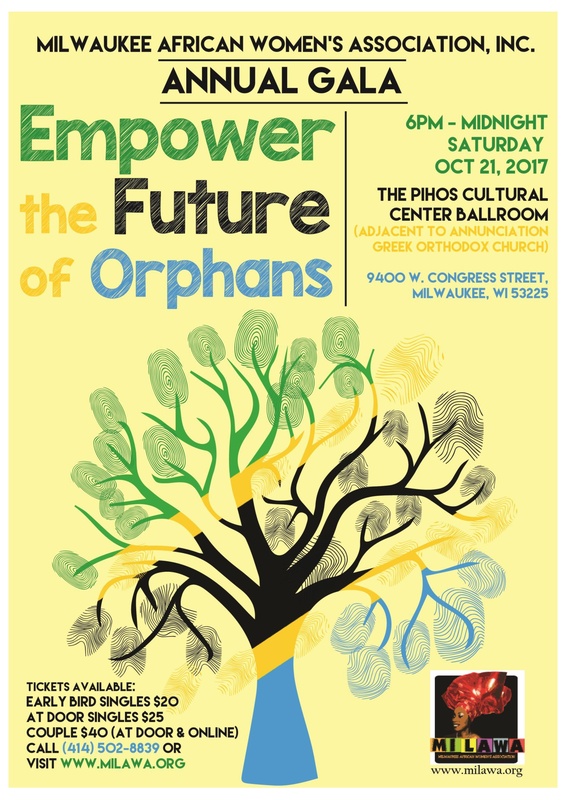 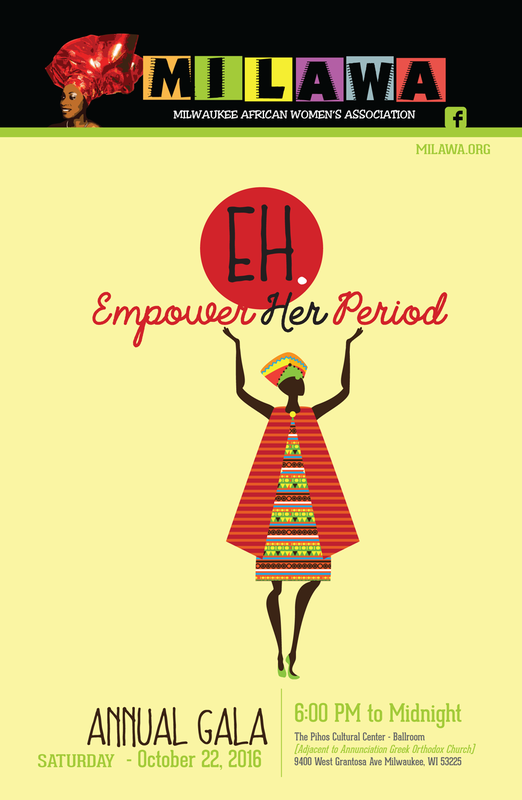 This year we are partying with a cause! 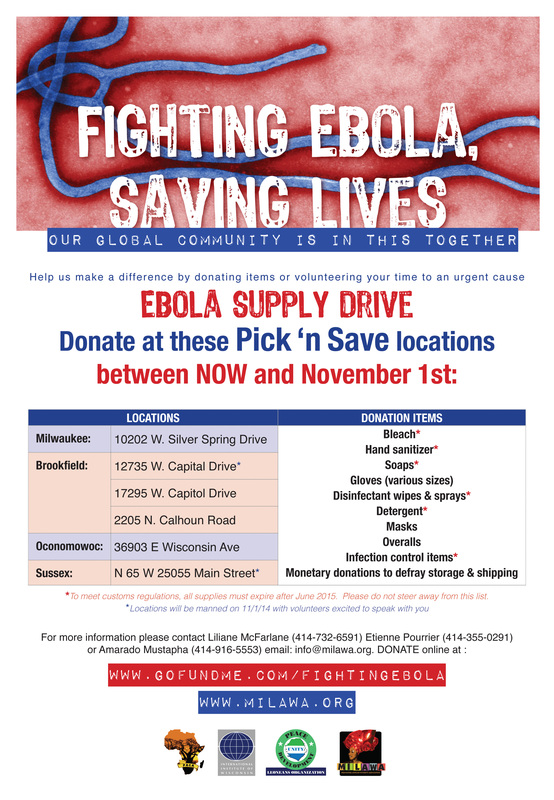 Help us to collect Ebola emergency supplies for our brothers and sisters who are fighting against the devastating Ebola epidemic in West Africa.